When it comes to buying a Dune Buggy to trust with your life; WHO you buy from is just as important as WHAT you’re buying! Please CLICK HERE to understand why. Looking for a fun new toy that the whole family can enjoy? 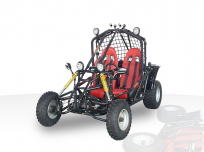 How about one of our many dune buggies for sale from Joy Ride Motors? 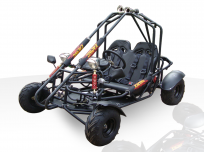 Our large dune buggy selection ranges from 100cc engines all the way up to four-person 1100cc engine dune buggies (we also carry trikes, dirt bikes, go karts, and electric bikes for even more family fun). 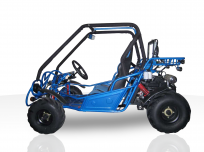 Available in tons of different colors, you’ll be sure to find an inexpensive and affordable (but not cheap) dune buggy that your whole family will love! What could be more fun to rolling offer sand dunes and through the back country in a dune buggy? How about knowing you got that dune buggy for sale at an excellent price? 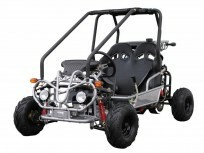 At Joy Ride Motors we are so confident that we are offering the absolute lowest prices on our dune buggies that we even post competitors’ prices for each individual dune buggy on its respective product page. Furthermore, we will never charge you shipping or handling costs on your order – that means the price you see is the price you pay – no extra charges or fees! 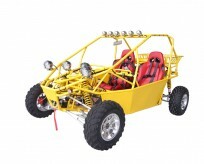 Every kid dreams of having their own dune buggy, or maybe it’s just your inner child that wants one. 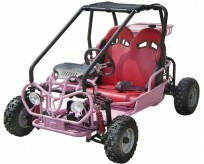 Either way, why deprive your family of all the fun that dune buggies can provide. 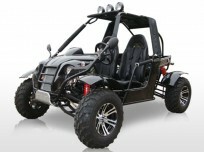 Make your next gift-giving occasion one to remember with one of the fantastic dune buggies from Joy Ride Motors today! 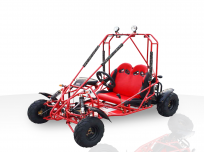 In the selection of Dune Buggies below, you’ll find our most popular sellers from; BMS Dune Buggy, Roketa Dune Buggy, Kandi Dune Buggy and Ice Bear Dune Buggy, which all have a proven track record for safety, quality and performance. We ‘cherry pick’ the very best models from all our vendors’ product lines, which come fully assembled, for the best price online. 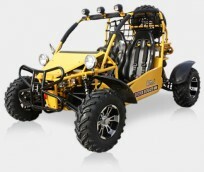 Need assistance picking out the perfect dune buggy? 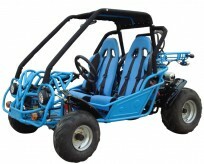 Help is just a simple call away to get set up with the best dune buggy for you and your family. Contact one of our knowledgeable staff members today toll-free at 877-300-8707. We also sell a phenomenal selection of scooters and motorcycles – check them out now for all your city riding! 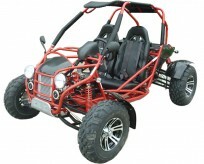 Joy Ride Motors' dune buggies for sale are an amazing value. The buggies are inexpensive but not at all cheap!